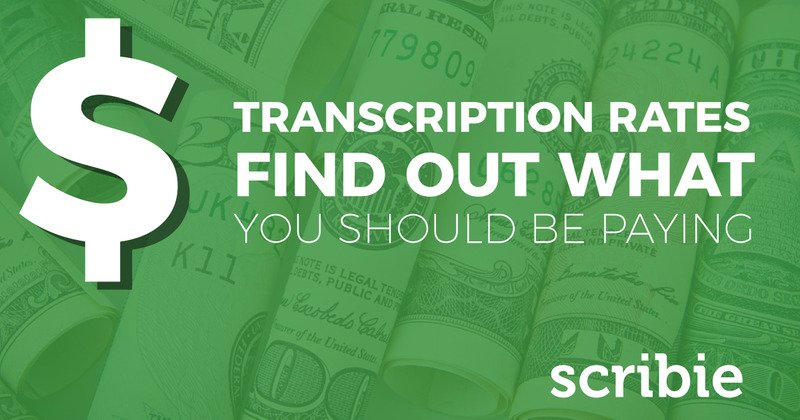 What Should You Pay For Transcription? You find yourself with audio or video from work, school, a seminar, or a meeting, but you do not have time to type up the notes yourself. You may be wondering what are your options. That is where a transcription service comes in. If you do a Google search, however, you may find yourself a little overwhelmed with all the different companies and prices. How much should you expect to pay for services? The industry standard varies from $1 to $1.50 per audio minute, with some companies charging per speaking person. You have a price, but what do you get for that price? Some places may only offer quality with no guaranteed turnaround time. Others will provide a minimum 98% accuracy, but the turnaround times vary. Some services will have a standard turnaround time of 3 to 5 business days, others a turnaround time of 2 to 3 business days, and yet a few will have a 24-hour turnaround for audio or video transcription and 48-hour turnaround for video caption or subtitles. What about multiple speakers, accents, or bad audio? You may have multiple speakers, speakers with accents, noise in the background or need language translation; the industry offers a variety of additional services for a fee. Services in the industry will charge an extra $.10 to $.25 per audio minute for time-stamps, time-codes, background noise, light accents, digitizing, and technical terminology. The charge for having your file transcribed verbatim can run from $.25 to $.30 per audio minute. If you have audio with heavy background noise or strong accents, you can be charged $.50 to .$75 per audio minute. 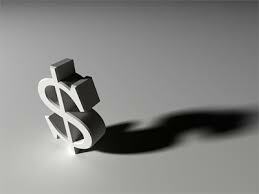 Foreign language transcription can set you back an additional $1 per audio minute. If you have multiple speakers in your audio, some in the industry charge a fee per speaker. The starting rate can be $.25 a person per audio minute up to 3 speakers and $.50 a person per audio minute for 4 speakers. The price is can be capped at 5+ speakers at an additional $.50 per audio minute. If you need things in a certain time frame, be prepared to pay extra for speed. Fast turnarounds in the industry are typically over a 24 to 48 hour time period. If you need a turnaround time of 48 hours, expect a standard fee of $.75 per audio minute. For a 24 hour turnaround, the fee can be $1.25 per audio minute and same day service charges can be $1.50 per audio minute. With all these fees, it is nice to know that a few companies may offer discounts for academic, non-profit, religious and volume transcripts. As you can see, no matter your needs, those fees and extra charges can really add up. You are the only one who can determine what’s best for you. Regardless, you cannot go wrong with Scribie. 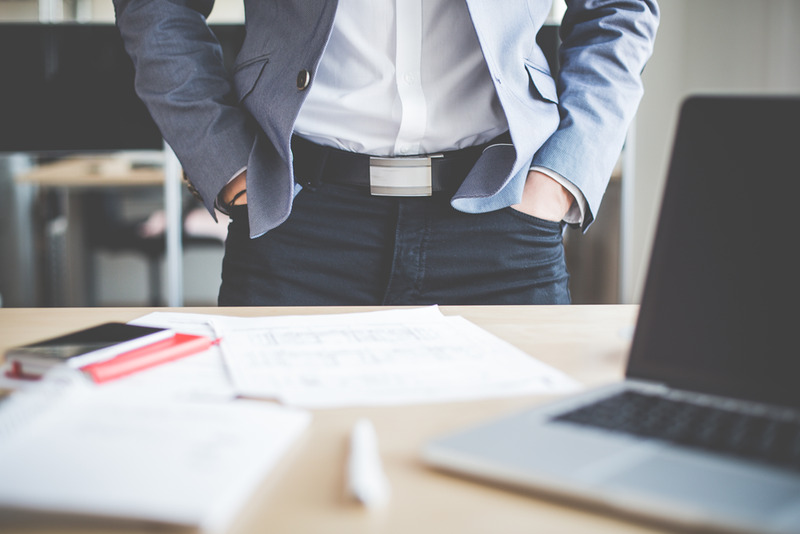 If you are flexible with time, you can get your files done in 3 – 5 days as little as $0.75/min . Need it a little faster? Rates for 24 hours is only $0.90/min and $1.75/min for express services completed in 8-12 hours. The best part is that Scribie includes word documents, time-coding, multiple speakers, and speaker tracking in the pricing. That’s right – unlike their competitors, you don’t pay extra for those things. The next time you are in the need of transcription services, think of Scribie first. Start uploading your files and get high-quality transcription within the timeframe that you choose.